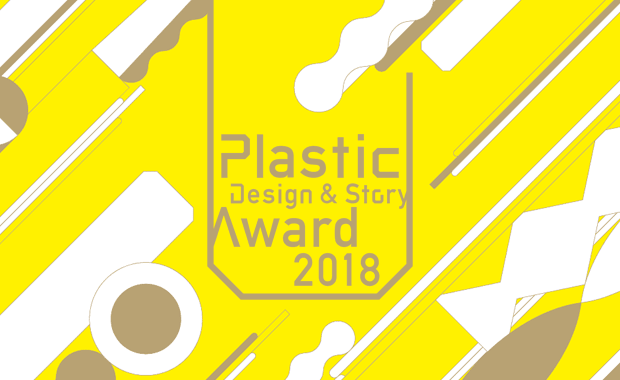 Nissei ASB Machine is hosting the Plastic Design & Story Award 2018 competition with the intention to reinvent plastic containers. The competition is themed: Encase and Enfold Plastic Stories. The challenge is to design a plastic container which provides thrill and joy in your daily lives and to show how your design goes beyond the traditional definition of a container, to enable unique and exciting experiences through innovative use of plastic. The Grand Prize is ¥2,000,000 (approximately $18,000). In addition, two Achievement Awards of ¥500,000 each and 20 Honorable Mentions of ¥100,000 each, will be awarded as well. Nissei ASB Machine is seeking new designs and stories that pioneer a new future and possibilities, design that leverages the material properties and characteristics of plastic containers and are consumer-centric. Designers (professionals and students) from around the globe are invited to submit their design and stories that change our daily lives, and break the norm. The work you submit must be original and unpublished anywhere. Nissei ASB Machine Co., Ltd. has been a leading company in the plastic bottle molding industry with various “industry’s first” achievements since its establishment in 1978. ASB is a pioneer for one-step molding machines for plastic containers with various shapes and materials, and contributes to expanding the possibility of plastic products all over the world.